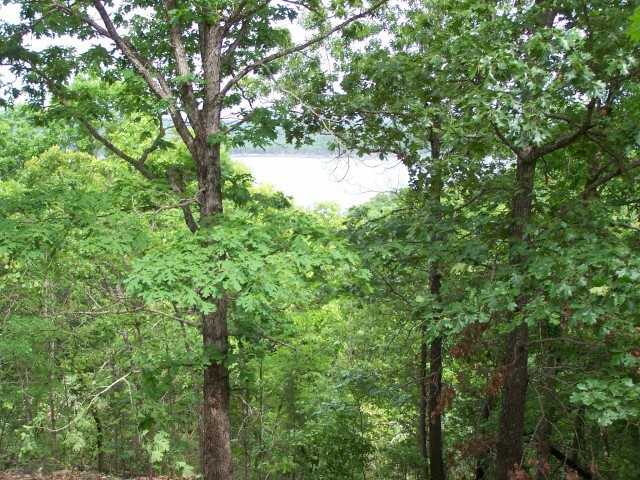 This 1 acre tract with well, 2 bedroom septic, and freshly seeded home site already in place has a good year round view of Lake Norfork. Georges Cove launch is just around the corner and downtown Mountain Home and 2 marinas are less than 15 minutes away. The land has reasonable restrictions and sits on a quiet paved street. With 205 feet of govt. strip your sure to see wildlife every day off your back porch. Several trees in the photos could be removed to enhance view dramatically.